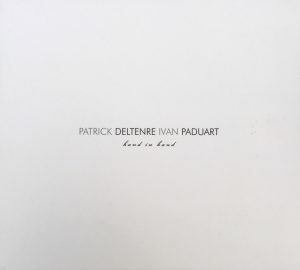 A guitar, a piano… Two inspired soloists, amongst the best in Belgium, play their compositions with an obvious complicity. 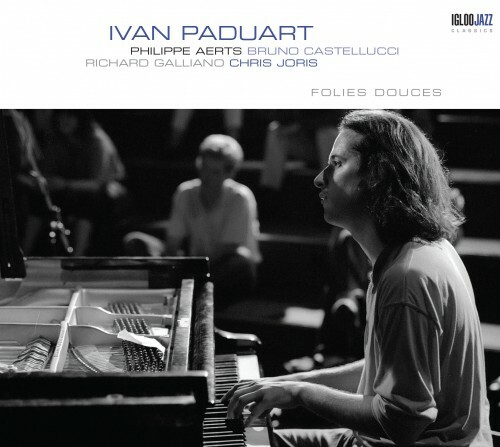 Passionate about writing, Ivan Paduart & Quentin Dujardin create finely crafted lines that feature their own universes, the pianist’s jazz world and the unclassifiable style of the guitarist. 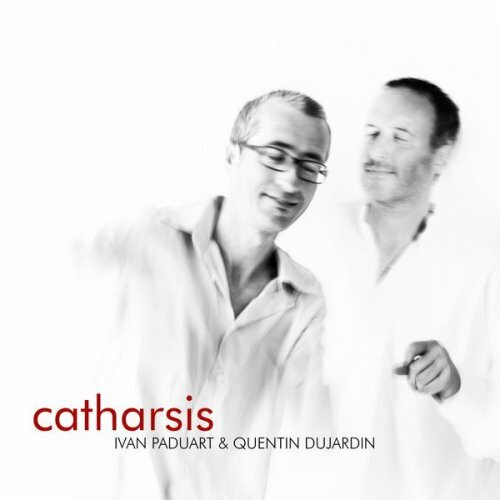 Their desire to further pursue this adventure now leads them to record this new album, Catharsis alongside Manu Katché, Richard Bona, Olivier Ker Ourio and Bert Joris – artists that don’t need introduction – they have created a work that will delight many ears. The album FOLIES DOUCES featuring Richard Galliano, Philippe Aerts, Chris Joris & Bruno Castelucci has been re-issued by the Belgium recordlabel Igloo. The album ‘Enivrance’ (Mons Records) has been released in September 2015. Ivan together with Philippe Aerts (bass) and Hans Van Oosterhout (drums) recorded this new trio album with 9 own compositions in December 2014.